Good news, darts fans. 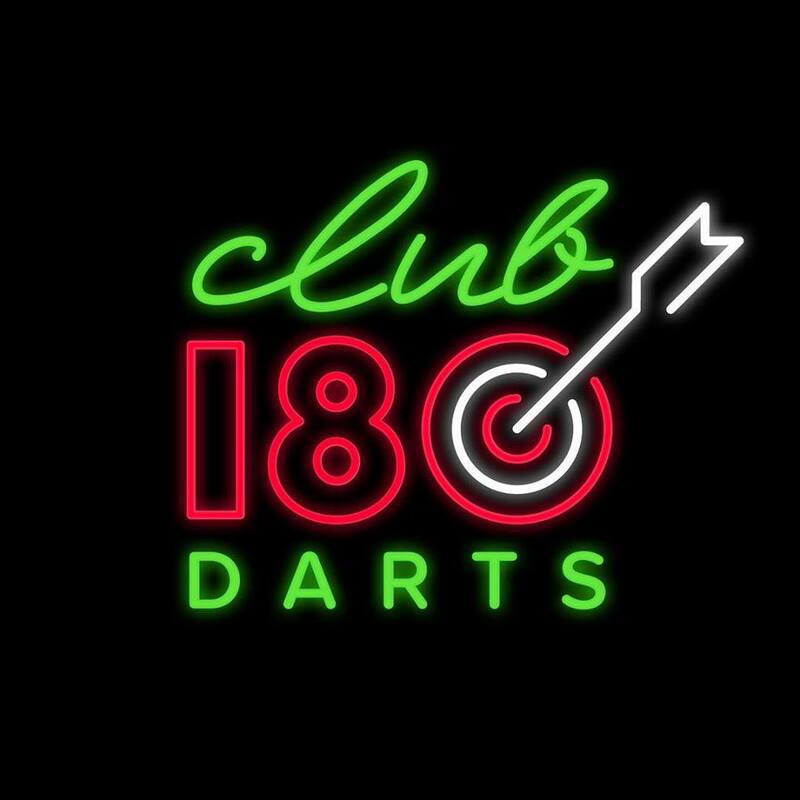 One city centre pub is set to launch a brand new interactive darts experience for all of you keen players. 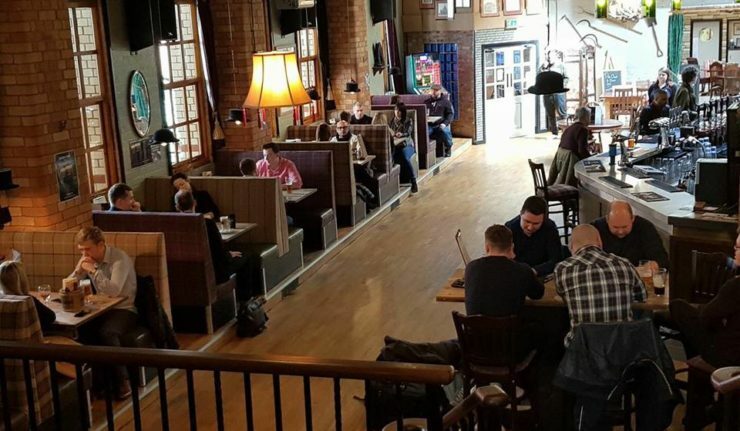 Yes, The Parcel Yard, which is situated next door to Leicester Train Station, is currently working on their brand new Club 180 Darts. This will offer Leicester’s very first interactive darts experience, complete with automated scoreboards and enough space for 12 players per board. 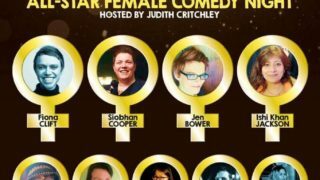 With a chance to drink beer, sip cocktails and hit a few 180s – it will be darts but not as you know it. Launch date coming soon. Follow The Parcel Yard on Facebook for more updates.